Sportswomen.ie Irish Sportswoman of The Year Nicole Drought today announced her plans for her 2017 campaign. Having just finished her final year exams at University of Limerick, where she studied Business and Accountancy, the 22 year old Roscrea native will compete in the New Millennium Series in the UK. She will drive a 300bhp Ginetta G50. Nicole tested the car at Mondello Park recently and came away hugely impressed. She will test the car again a number of times at the Kildare circuit in the coming weeks ahead of her first UK campaign. The Ginetta G50 will be tended to by Connaire Finn’s OPH.ie concern, with the hugely experienced Finn also sharing driving duties with Nicole in the 40 minute two driver races. Details of Nicole’s commercial partners and full calendar will be announced shortly. 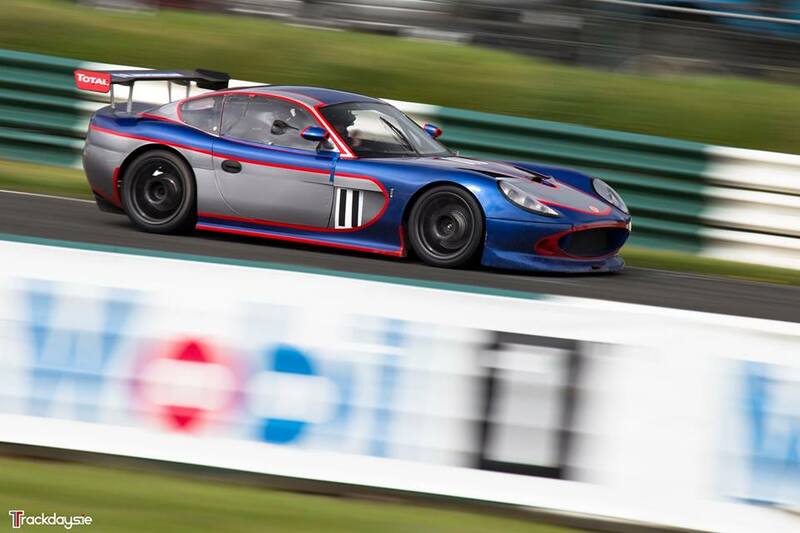 Image above: Nicole at speed in the OPH Ginetta G50 at Mondello Park last week.